The easy-to-use Tactacam Solo does not interfere with your hunt. Simply attach the Tactacam to your bow, crossbow, gun or scope. Push the power on auto record button to start recording. Push the button again when you want to stop recording. It’s that simple…. 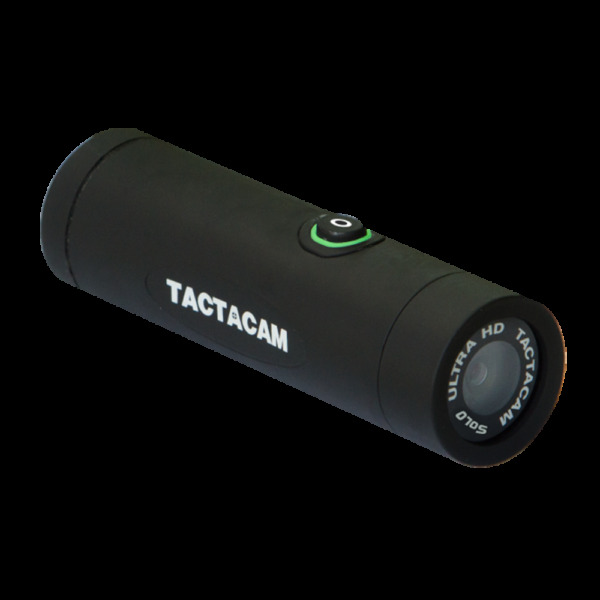 Tactacam Solo was designed for hunters and outdoorsmen using the best electronics. 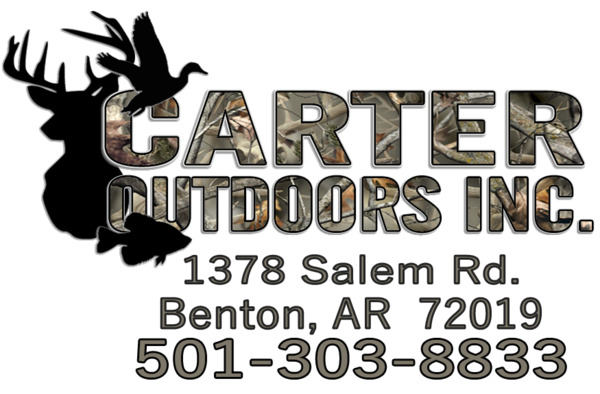 Easy to use; 1 touch operation with vibration indication allows you to hunt and then share your hunt. This small hunting video camera was built with an ultra high quality lens and low light sensor. Instead of using a fisheye lens, which pushes the images away, Tactacam uses a unique lens design, providing a view similar to what we see with the human eye. 20 yard shots no longer look like a 100 yard shot thanks to the cameras 3x zoom lens.